One of my favorite memories as a little girl was when the Miss USA or Miss America (or any pageant for that matter) came on television. This was a night that my mother, my sister and I would pop some popcorn, get comfy on the couch and watch the beautiful girls compete. We would ooooo and ahhhh over the gowns that they would wear, we would choose our favorites and watch to see if the one we chose would win (usually our choices included whichever state we were living in at the time). 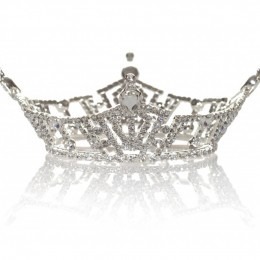 When I was living in Louisiana (many moons ago), and working in a salon, I had a client that had a little girl and they were going to the Miss USA pageant that was coming to Shreveport that year. I was pregnant with my son (but didn't know at that time that I was having a boy), and they were convinced that I was having a little girl. They invited me to go with them to the pageant. Unlike my picks growing up for the winner (that never ended up being the winners), my client's daughter had a special gift of being able to choose the winner from the beginning of the pageant...so we tested it on this year too. From the beginning of the show, she chose Miss Hawaii. And wouldn't you know it, Miss Hawaii became Miss USA 1997. Amazing!! Coming from a hair & makeup background along with my love glamour photography, I began working with an amazing Makeup Artist, Ashley Gaa of Ashley's Makeup Artistry for all of my glamous shoots. Ashley introduced me one day to another amazingly talented Makeup Artist, Joe Bohac of Colour Artistry. Joe is the makeup artist for a lot of the Miss & Mrs. Nebraska-America as well as many other pageant systems (which I have since learned that there are a TON). Last year, Joe introduced me to a young woman, Aleah Peters, that was competing for the Miss Nebraska -America crown. She is a brilliant student at University of Nebraska. She is an incredible athlete as a baton twirler that competes on a national level (her team, the Stepperettes, are headed to Italy to compete in the near future), as well as a twirler on the UNL team. A beautiful girl with poise, intelligence and spirit - qualities admirable in a role model for representing Nebraska (or any state for that matter)! Aleah and her mother came to the studio for her head shots that were to be used for the pageant. Talking to her throughout the photoshoot, it was interesting to see how different my initial perception of pageant contestants was from the real thing. My initial perception, obviously stemming from my childhood thoughts was that it was about getting dressed in gorgeous ball gowns that sparkle, getting your hair & makeup done, getting to compete for a crown and travel all over the world. The reality, these young women are less about that and more about their platforms, more about their ability to win scholarships for school, more about presenting themselves as intelligent young women to represent their state at the national level of Miss America, more about volunteering, more about fitness, and so much more. Very impressive! This revelation along with the love of the beauty side of the pageants triggered a want and need to be part of this world. 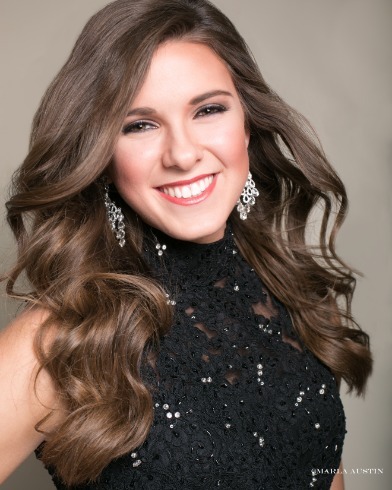 Although we are only in the beginning stages of where I see our studio's involvement in pageant contestants and their world going, I think that this is sure to become a very big part of Marla Austin Photography! Aleah did very well in the Miss Nebraska pageant (which I did attend to cheer her on) placing first runner-up out of 19 contestants! She ROCKED IT!! I am proud to announce that this November, Marla Austin Photography will be Sponsoring the Mrs. Nebraska Pageant Winner! Contract is signed and plans are in motion for this November's Pageant!! SUPER EXCITED to be part of this team of Sponsors and the Mrs. Nebraska Team! There are a few other things in the works....I will be sure to share as soon as we have more definites!! Remember, Ashley Gaa, mentioned above? She is going to be competing for Mrs. Nebraska this year...check out her blog post about it here. And her platform information here...keep an eye out for her headshots coming soon! You can learn more about the Mrs. Nebraska America Pageant here. 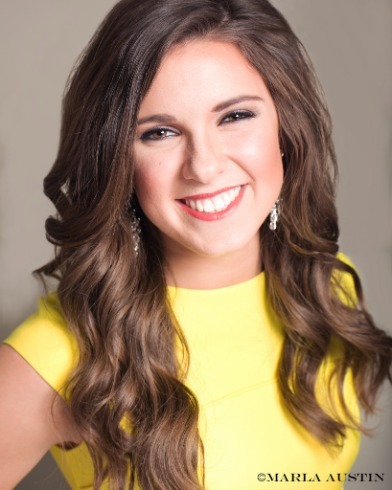 You can learn more about the Miss Nebraska America Pageant here.